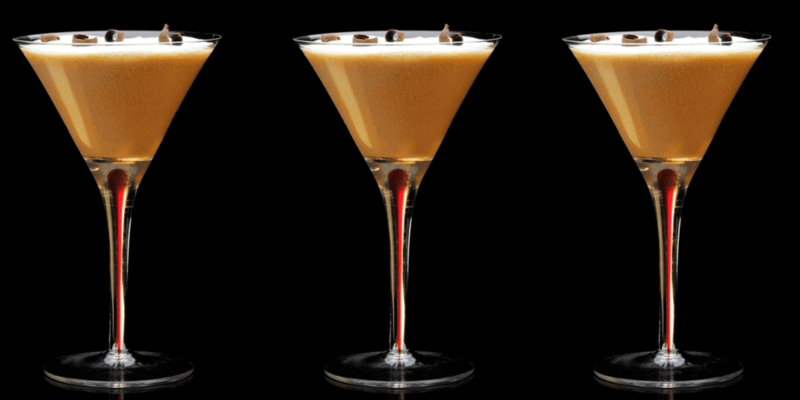 If you love your after-dinner espresso and your Black or White Russian, try this derivative – made with great coffee, of course. Grab your cocktail shaker. Add chocolate and vanilla syrups, espresso and ice. Shake until cold. Fill a glass with ice. 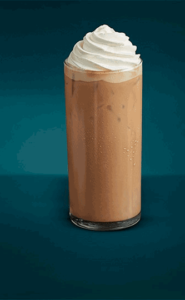 Pour the espresso mixture over the ice, then fill with milk. 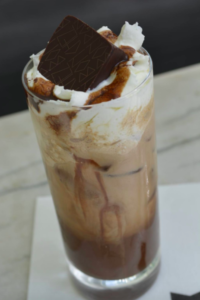 Top with whipped cream and an opulent chocolate candy for a bon-bon cocktail. 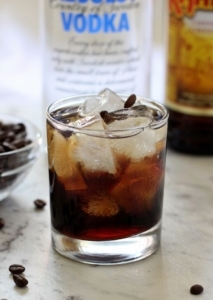 Add a shot of vodka to the shaker and omit the milk and candy, and you have a Black Russian. Whipped cream is optional but legal, of course.